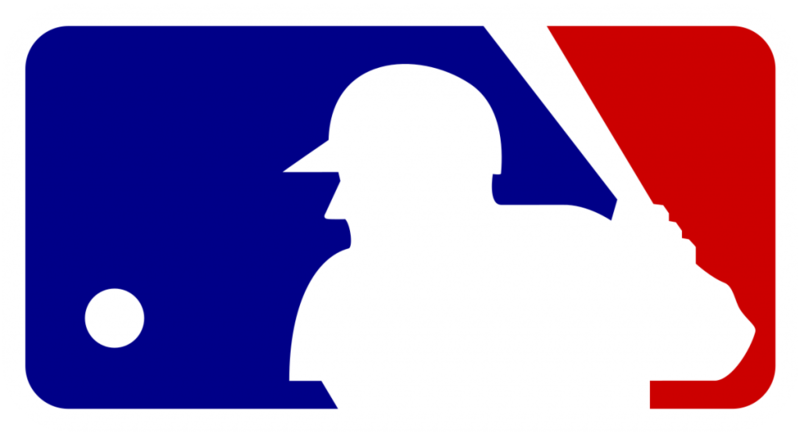 Major League Baseball is looking to hire an individual with at least two years’ legal experience and a J.D. to an opening for Counsel, Labor Relations. Candidates must be a member of the Bar of the State of New York or eligible to practice in the state. While baseball industry experience is not required, knowledge of the sport is a plus. The MLB legal job is based in New York City. Not interested in this particular opportunity? We have many other jobs that have been posted in the past.